With Ramadan just around the corner i was thinking about some Ramadan resolutions/goals i can start working on, which can Inshallah become firm habits by the time the month is over. One of my goals is to get into the habit of being in a constant state of wudu. 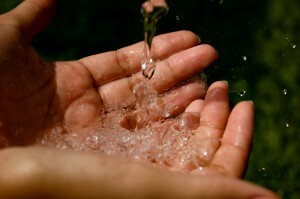 The Sunnah of the Prophet (S.A.W) is to constantly be in a state of wudu. With Ramadan being in the midst of our scorching summers i cant think of a better time then this month to work on it. What resolutions/goals do you have in mind for yourself?